Jose Mourinho has admitted that he loves all his players, and that there is no rift between him and any member of the squad. 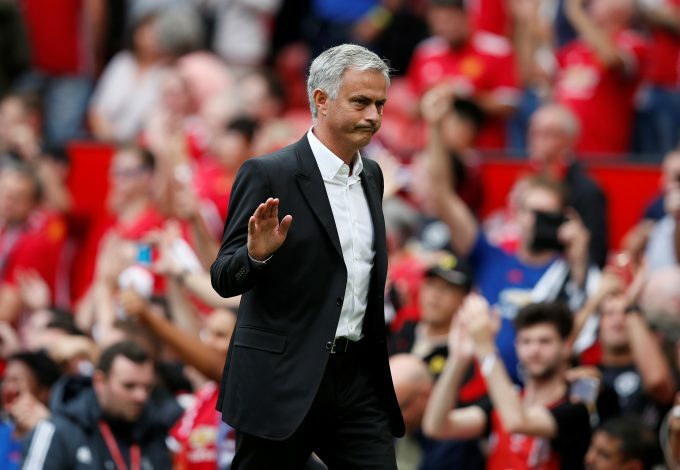 After Manchester United’s shocking performance in the 2-1 defeat to Huddersfield three weeks ago, the Portuguese boss was believed to have had a right go at a number of players for their passionless display. However, his reaction was not intended as a personal attack on any of his stars, but it was instead an effort to stir them up and evoke a response in the following games. As usual, though, the outburst was exaggerated by the media, who claimed that there was a rift between him and certain members of his squad, including a certain Ander Herrera, who was such a reliable figure during the tactician’s first season in-charge at Old Trafford. 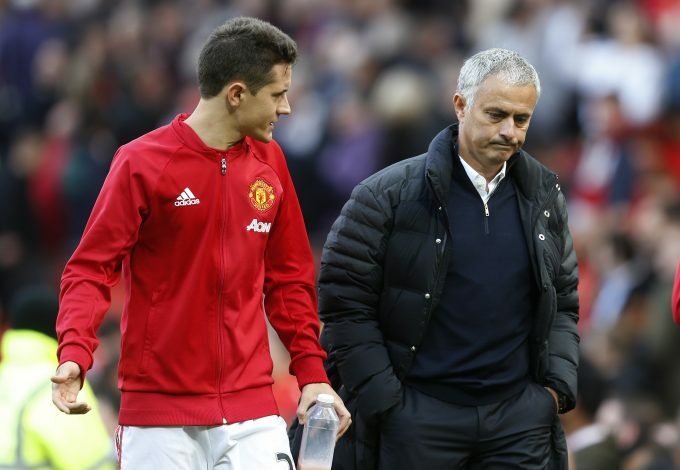 Mourinho recently rubbished these rumors though, and made clear his “love” for his players, while also revealing that he often has to “push Herrera away” to make him stop talking. “Yes, I love my players,” Jose said, via ​Manutd.com. “You try to create a mystery because of my reaction after Huddersfield, but there is no mystery about it.